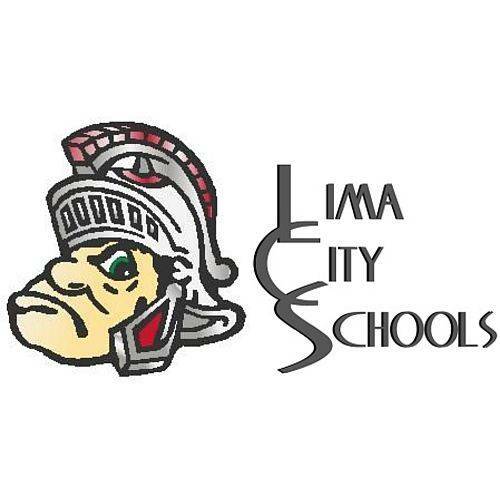 LIMA — Students in the Lima City Schools will be released early from school Wednesday, April 17. Students are off for spring break beginning Thursday, April 18. They return to school Tuesday, April 23. Below are release times for individual schools on April 17. 1 p.m.: North Middle School and West Middle School. 1:15 p.m.: Freedom Elementary School, Heritage Elementary School, Independence Elementary School, Unity Elementary School, South Science and Technology Magnet School, Lima Senior Alternative School. 1:30 p.m.: Liberty Arts Magnet School, Lima Senior High School.